Laser Safety Officer - LSO? Responsible for Workplace Safety? Contact Us to join our Laser Safety Program. Remove dangerous laser pointers & presenters from your offices, labs, and media rooms - replace with safe, legal, and certified pointing devices. Correct Labeling for Safe & LEGAL Operation? Is the Laser Properly Labeled? The manufacturer’s name and date of manufacture. 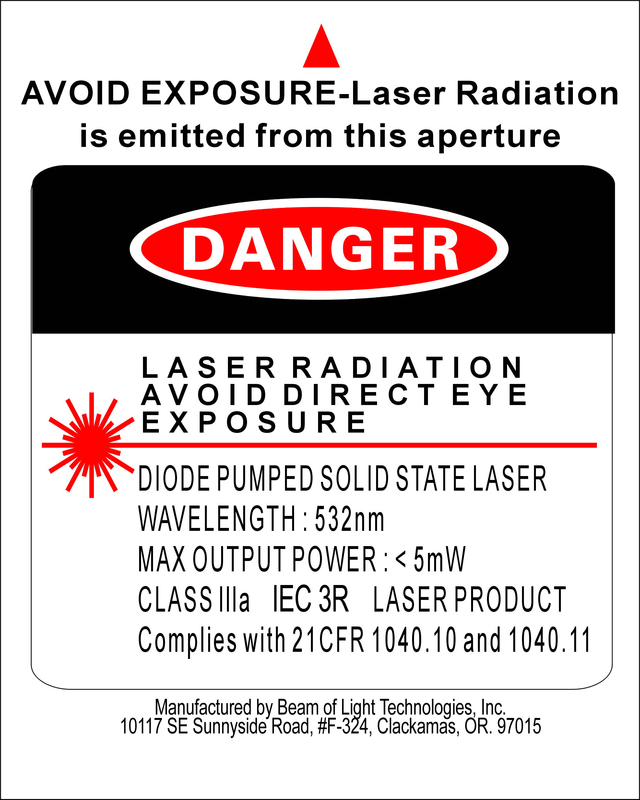 A warning label to avoid exposure to the beam. The laser color, ie. 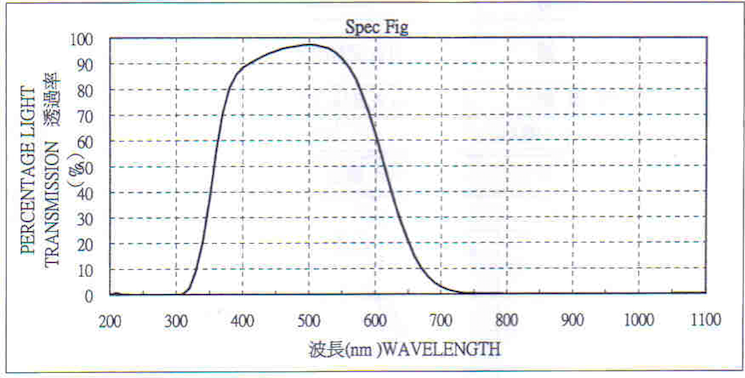 wavelength: 532nm, 450nm, 635nm. Is Your Laser Pointer Dangerous Enough to Cause Eye Injury? As power increases above five milliwatts, the time margin for safe exposure decreases and permanent eye and skin damage can occur quickly. However, the output power of laser pointers is not immediately apparent to the user. Laser pointers often lack the required labeling or are mislabeled, and definitive testing of individual pointers is beyond the reach of the average consumer. 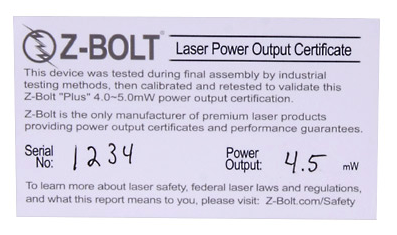 Z-Bolt® calibrates, tests, then retests our premium laser pointers to insure operator eye safety and compliance with all US and International laser regulations and safety standards. Contact Us to join our Laser Safety Program. Remove dangerous laser pointers from your workplace; replace with safe, legal, and certified pointing devices. Personal Laser Class IIIb? BEWARE !! Class IIIb lasers are extremely dangerous, requiring protective eyewear. Class IIb lasers must come equipped with a key switch and safety interlock. Class IIIb lasers are designed for industrial, lab, and military use. Not for use as pointing devices. 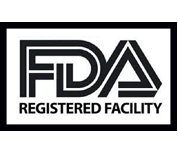 Companies that promote Class IIIb lasers are violating FDA Regulations & US Federal Law. Class IIIb laser pointers are subject to detention and seizure by US Customs at points of entry. Persons who misuse or irresponsibly operate Class IIIb lasers are open to personal liability and federal prosecution. 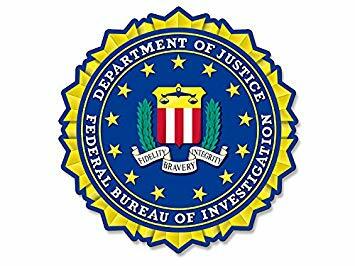 FBI Vigorously Prosecuting Class 3B Laser Use . . .
BOSTON, MA—A Medford man (GERARD SASSO) was convicted of shining a laser beam into a State Police helicopter. The laser used by SASSO is classified by the Food and Drug Administration as a Class IIIb laser, which is a type of laser designed only for light shows and industrial and research applications, not for use as a laser pointer or amusement device. The charge of interfering with the operation of an aircraft carries a maximum penalty of 20 years’ imprisonment, a five-year term of supervised release and a $250,000 fine. If a laser with less than five milliwatts of output power is directed at someone's eye, that person can blink or turn away without suffering an eye injury. 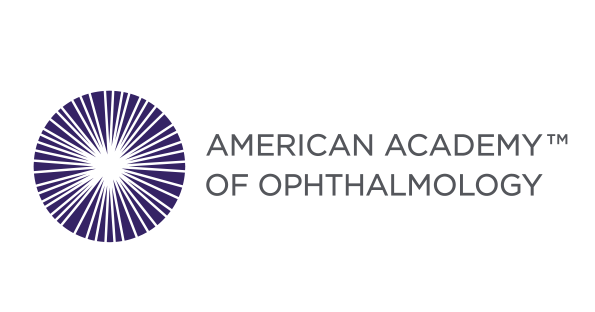 However, the natural protective mechanisms of the eye – such as the blink reflex – are ineffective against lasers with an output power greater than five milliwatts, and severe retinal damage may occur, even after momentary exposure. Does Your Green Laser Include an Infrared Light Filter for Safety? Some cheap green lasers can emit up to 10 times the green light in invisible IR – infrared. The absence of an IR filter is usually to save cost at the expense of operator safety. Humans can incur significant eye damage by exposure to invisible light before they become aware of it. Make sure to ONLY purchase green laser pointers with IR laser light filters. MIT Research Finds Dangerous Levels of Infrared Radiation . . .
Cheap green laser pointers can emit dangerous levels of infrared radiation, according to an investigation carried out by physicists in the US at MIT. They describe one $15 green laser pointer that actually emits ten times more infrared than green light. “This is a serious hazard, since humans or animals may incur significant eye damage by exposure to invisible light before they become aware of it,” they say. The design should have included an infrared light filter that blocks any infrared light that isn’t converted to green light. “We thus believe that the absence of the filter in this case was due to a design decision,” they say. So somebody somewhere had removed the filter from the design, presumably to reduce costs. "If that isn’t a criminal act, it ought to be".